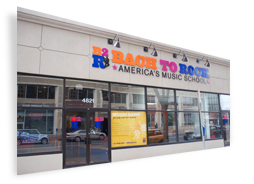 B2R offers private lessons in strings, woodwinds and brass, depending on site and faculty availability. 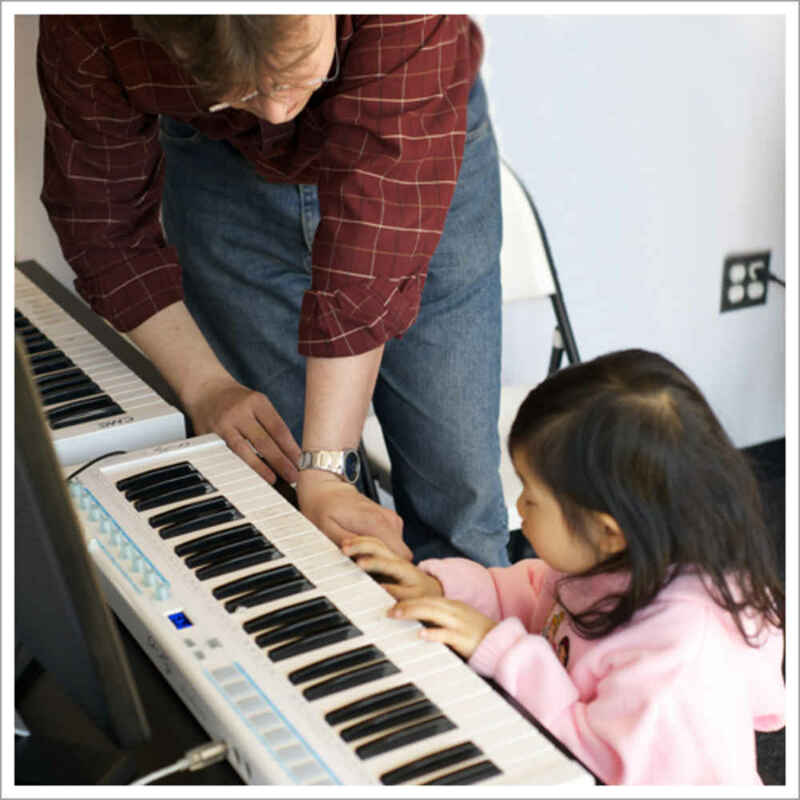 Students learn proper technique, rhythm interpretation, note reading, theory and performance from working professionals with extensive experience in teaching music at all levels. 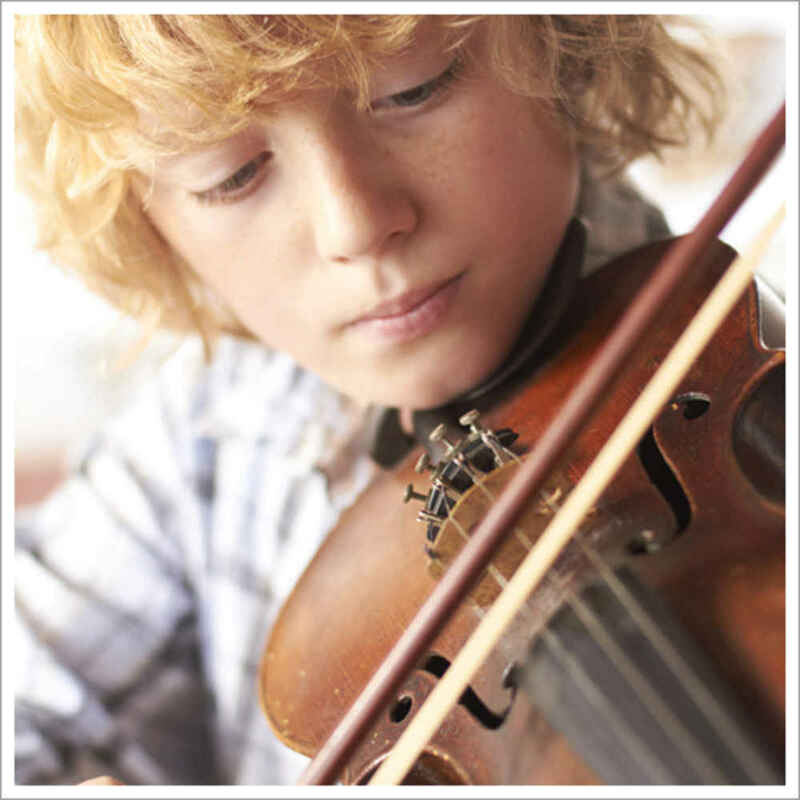 Instruments include but are not limited to: Violin, Viola, Cello, Saxophone, Clarinet, Flute, Trumpet, Trombone and Tuba. See your B2R location's registration schedule for all available instruments.